While artistry can take many forms in the world of tile, it is most evident in handmade designs. The techniques used to create handmade tiles date back generations. With ceramic tile, it all begins with a blend of sand, natural clay, and water. The clay is dug and mixed by hand — and eventually, hand cut and hand rolled into tiles of the desired shape and size. These are then allowed to dry before they are kiln fired and glazed. This process can be painstaking and time-consuming, but when completed with superior craftsmanship, it leads to a durable and artistic end product. Tile has been an art form for millennia. Take a close look at the mosaics of years past, and you'll observe an intricate, handmade look that cannot easily be recaptured. While handcrafted tile remains the most reliable path to a personalized appearance, it's possible to capture this brilliance while also making the most of modern technology. Hence the rising popularity of handmade effect tile, in which a variety of techniques are incorporated to ensure that each tile design is not only distinctive, but also practical to implement. Intricate brush stroke tile patterns can transform any space into a stunning work of art. Favored for ceramic and porcelain tiles, brush stroke designs evoke the movement and fluidity of a watercolor painting. Brush strokes may take on circular patterns or simple curves. A single stroke may circle the tile — or several smaller strokes can create a more intricate look. As with canvas-based art, the options are endless. Take a close look at your current tiles. They probably feature perfectly even edges, perhaps accompanied by grout or caulk. While this is one of the easiest solutions for seamlessly linking tiles, it adds little visual interest to the finished product. Sometimes, the tiles themselves don't need to be ornate — small details along their edges can be just as impressive. The appeal of rectified tiles is clear; many people prefer a precise look in which all tiles fit together perfectly. While this effect may prove preferable in some contexts, however, it may not feel quite as personable as other approaches. For a delightfully offbeat look, consider uneven tile edges. Implemented correctly, this look can pack a punch. Mestizaje excels in the art of uneven edges, which effectively capture the beauty of imperfection. 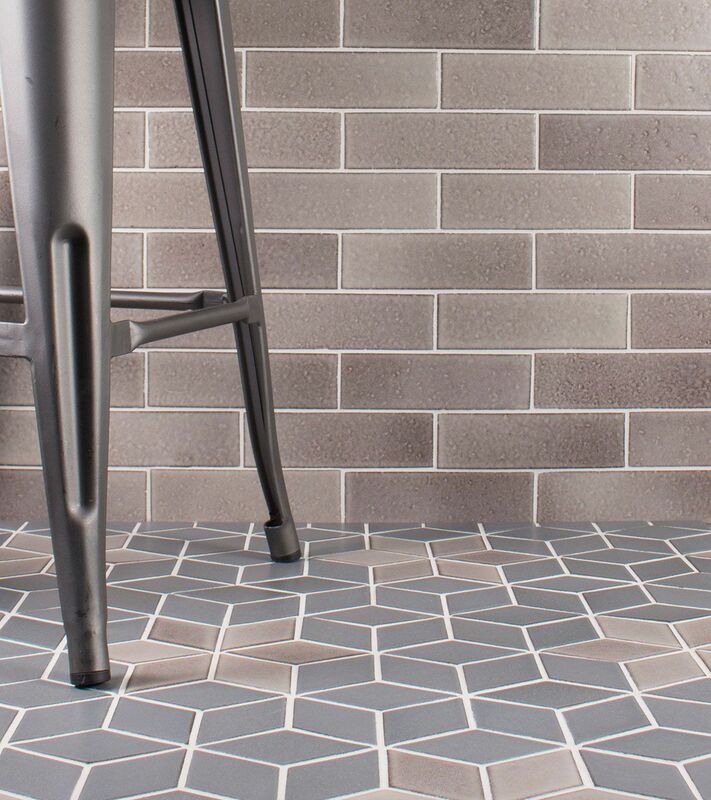 While this concept can be applied to tiles of a variety of sizes, shapes, and patterns, simple is typically best — a basic, neutral tile design will typically draw the most attention to unusual edges. The uneven look is particularly appealing for natural stone tile, although considerable skill is needed to ensure a level surface. Another option for making the edges of tiles stand out? Metal trim. This is ideal for those who desire a more precise look but still want to incorporate an unusual edge effect. Metal designs are especially effective as borders for narrow rows of accent tile. Color has always played a central role in the artistry of tile, but there's more to this design element than selecting one or two main hues. 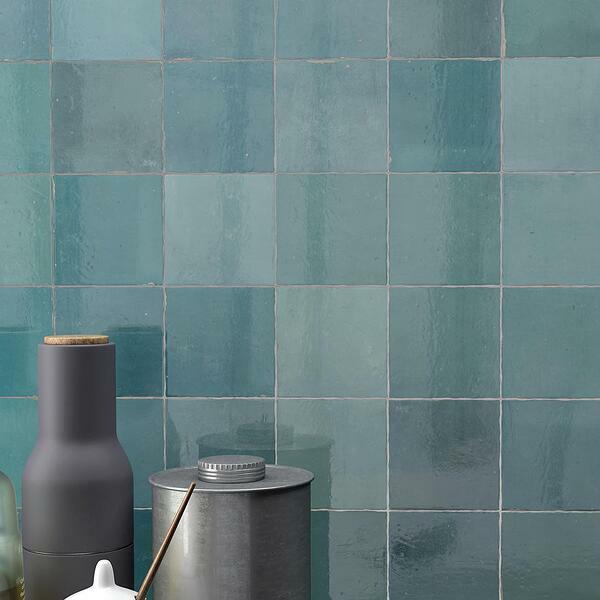 In fact, the most visually effective tiles go beyond a single color to reflect a carefully chosen palette or spectrum. Colors can vary within a single tile or can be assigned to separate tiles to create a mosaic effect. 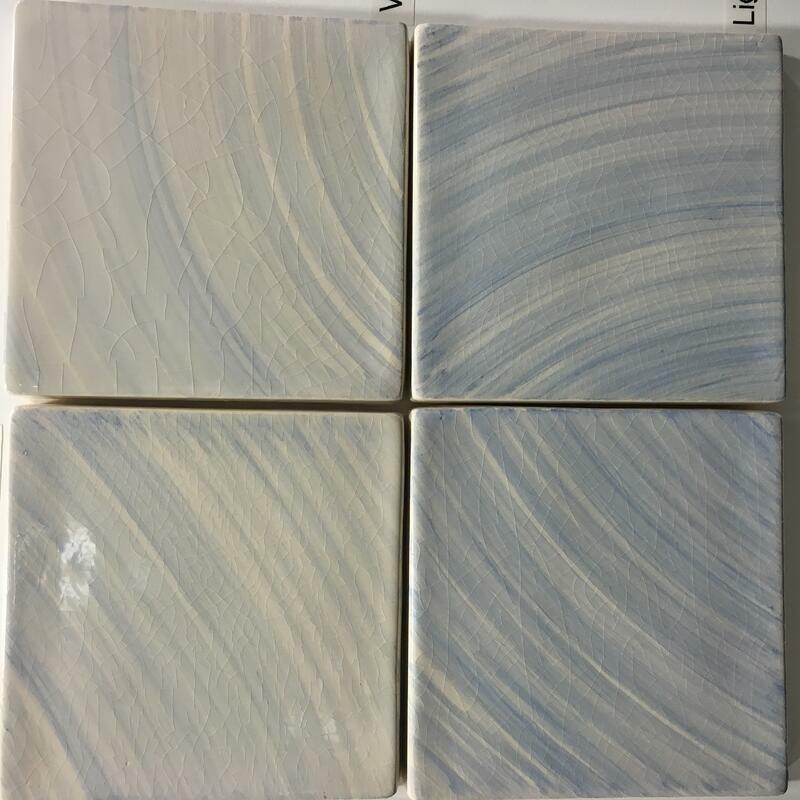 Variation is especially observable in handmade, fired tiles, with each naturally taking on a slightly different shade. Variations may also exist in regards to tone or texture. Several designers excel with color variation, but Pratt & Larson's varied looks are especially intriguing. Contrast is applied to ensure variation not only between tiles, but also between groups of tiles, with clusters of similar colors adding depth and dimension. 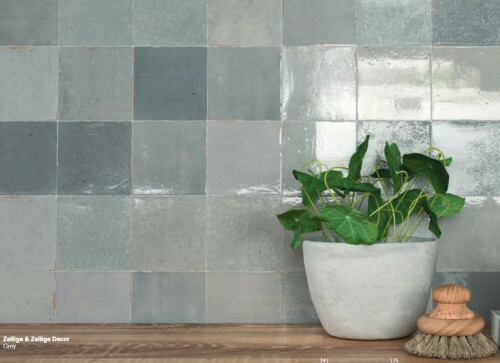 Whether you prefer the personalization of handmade tile or the technological possibilities brought about by handmade effects, the right tile design can bring a sense of artistry to any space. Be open to playing with brush strokes, unique edges, or varying tile colors; you will be pleased by the uniqueness of the end result. Are you looking to bring a new element of artistry into your interior design without making common mistakes? Tile could play a key role in transforming your space — and we'd love to help. 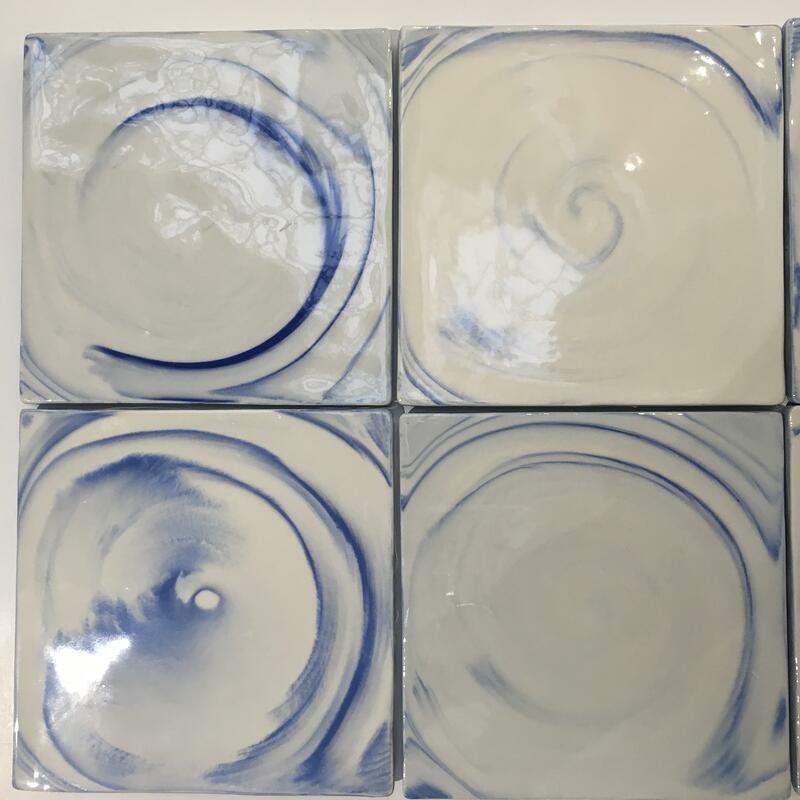 Contact us today to learn more about the many available options for delivering a personal and artistic touch via ceramic tile.